To guarantee transparency and sustainability in every step of production, we produce with uncompromising attention to detail. 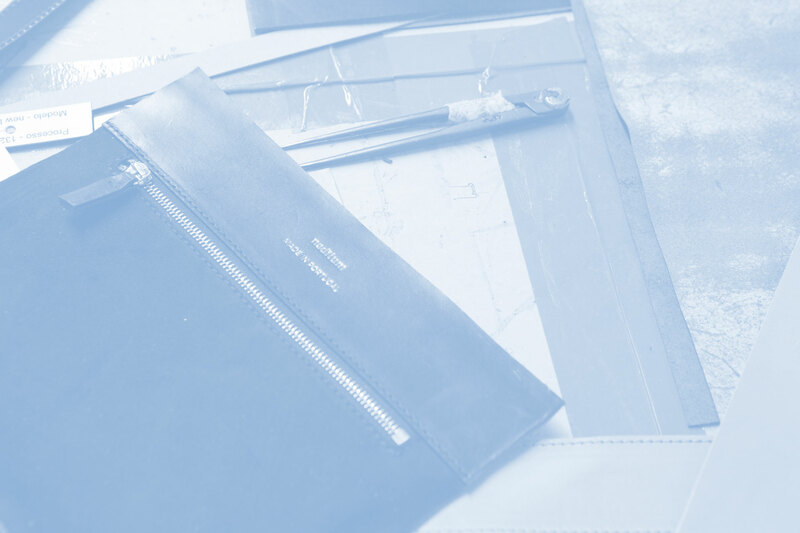 Naditum luxury leather goods combine traditional craftsmanship and innovative technique. To guarantee transparency and sustainability in every step of production, we produce with uncompromising attention to detail. 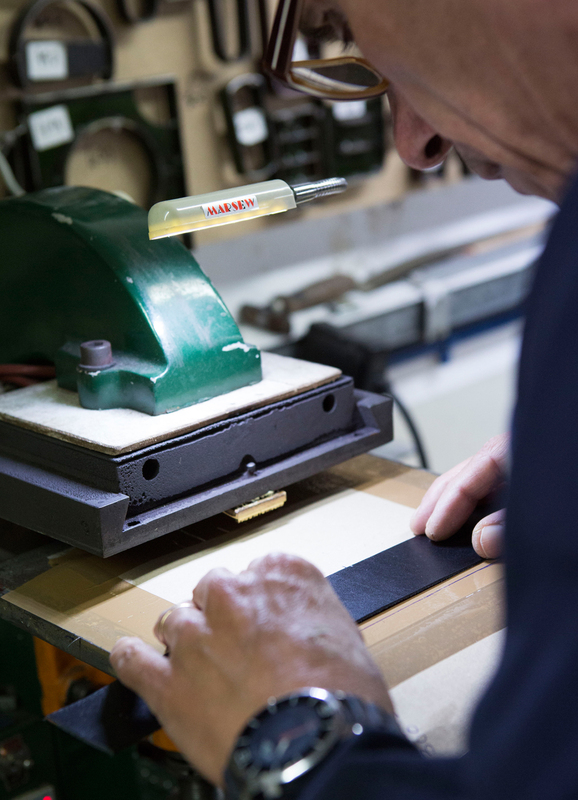 This is how we create valuable and durable companions. In Berlin. Detail shot during the bag making. Placement of the logo embossing. From the prototype to the product. 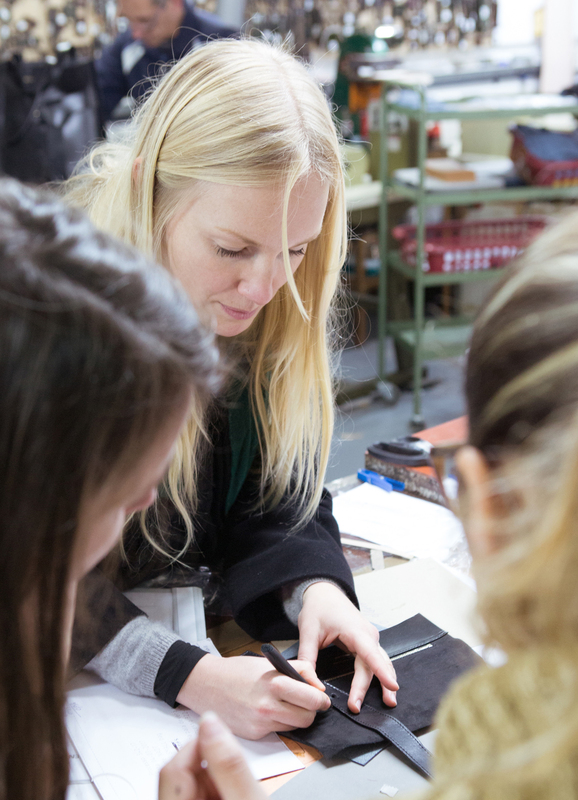 Malin Bernreuther in the manufactory in Porto. Naditum’s founder, the designer Malin Bernreuther was born in Germany with Puerto Rican ancestry. After studying fashion design in Antwerp and Berlin, she worked for various luxury fashion houses in Paris and Munich. She founded Naditum in 2015 and launched her first items in 2018. The Old Babylonian word ‘naditum’ designated a community of women whose economic independence and advancement in areas dominated by men led them to be described as the world’s first businesswomen. The ancient naditum inspires our thoughts and actions.